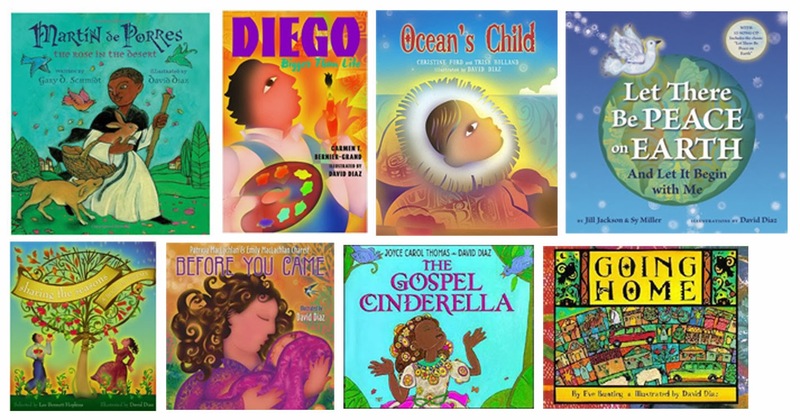 We are very excited to interview David Diaz, illustrator of over 50 picture books and winner of the 1995 Caldecott Award for SMOKY NIGHT, by Eve Bunting. 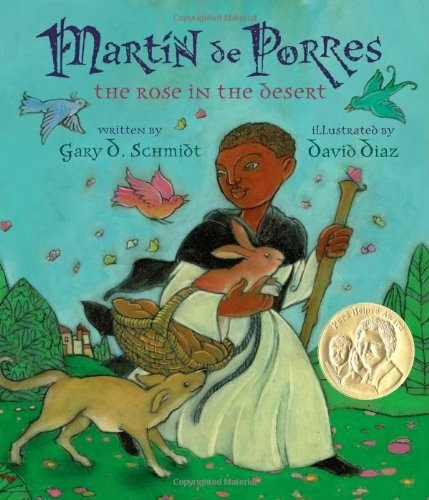 He also won the 2013 Pura Belpré Award for MARTIN DE PORRES: THE ROSE IN THE DESERT, by Gary D. Schmidt, the 2009 Parents’ Choice Award for OCEAN’S CHILD, and was runner up for the Pura Belpré Award three other times. David is on the Board of the SCBWI and is known for generously sharing his knowledge with up and coming illustrators. Tell me about your background and how you came to children’s illustration. I went to a two-year design program in Florida out of high school, which taught basic design and portfolio preparation. When I got out of school, my portfolio was balanced between illustration and design work. In my first 15 years as a professional artist, I did both design and editorial illustration work. At some point, I began to phase out the design work and focus more on illustration. I came to illustrate children’s picture books through illustrating book covers. As editors became familiar with my work, I got more interest. An editor at Harcourt liked my promotional work and asked me to illustrate a black and white picture book by Gary Soto, NEIGHBORHOOD ODES. Having illustrated that, it opened the door to illustrating SMOKY NIGHT with the same publisher. How did winning the Caldecott for SMOKY NIGHT affect your career? I was able to do more children’s books and less of the traditional editorial illustration work that I had done in the past. Your books have many styles. How do you determine what style to work in for a particular project? I look at it as evolutionary. Our work should always be evolving, even if it is within a narrow spectrum. We should always be growing, experimenting, and working on personal work. A medium or technique might be of interest and I’ll experiment with it. When I have feel I have a mastery of it, and if the time is right, I might introduce that technique into an assignment. For example, when I did editorial illustrations, I did thousands of illustrations in a wood cut technique. 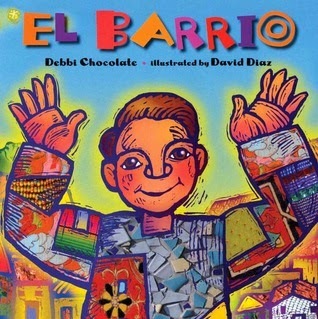 That seemed appropriate to bring back into one of the picture books I did, MI BARRIO. Sometime editors will have an idea for a style (they might ask for a painterly style, for example). Usually, I will have a conversation and send images to an editor and submit samples of what I’m thinking of, style-wise or technique-wise (for example, completely digital, a melding of digital and traditional, or simply traditional). Nothing gets started without it being understood and discussed about which direction the book is going. You are a mentor in the LA SCBWI Mentor program. Can you describe the program and how you are involved? Cecilia Yung (Art Director at Penguin Group USA) conceived of having a mentorship program for illustrators through the annual LA SCBWI conference. Typically five promising and outstanding illustrators are selected each year from the Portfolio Showcase. They are called out and recognized. At the conference, they meet with the five faculty for that year, which can include illustrators, art directors, agents, and editors. We sit and talk for about an hour and then do round robin critiques. The illustrators rotate from table to table and meet with each of the faculty for a 15-20 minute critique of their portfolio. Right away, they get five different professionals’ input on their portfolios from different perspectives. 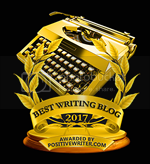 I’m primarily looking at technique and the illustration work when I mentor, while an editor might look at story and an agent might look at saleability. After the first day, they come back as a group for another question and answer session. We’ve done this for five years. Over the years, the group of mentees has grown. The faculty mentors are available throughout the year to answer questions. Some people take up the offer to call upon us more than others do. A couple of people have never been heard from again. Some menthes have been very successful, with multiple books and contracts. Tell us about the Lost Weekend. After the second year of the LA SCBWI Mentor Program, one of the mentees, Eliza Wheeler, came up to me and asked me if it would be possible to visit my studio. Discussions soon led to a weekend visit, where I opened my house for all the mentees in the program to talk about illustration and share information. The first year we had 9 people. The next year we had 18. We call this weekend The Lost Weekend. I get a lot of thanks for hosting the weekend, but I don’t feel like I do much. All I’m doing is facilitating community and information. It feels completely natural. I plan to host this year’s Lost Weekend in November somewhere in the Northeast and I will do a day visit in Los Angeles in April or May. 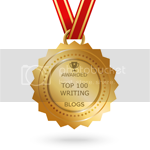 You are also a mentor for the Nevada SCBWI Mentor Program. Tell us how that differs. In the Nevada program, I’ve spent much more time talking to each of the mentees than I do with the LA program. I talk to them every week or so, so there is a lot more interaction. What are some common mistakes of beginners? That is such a broad question that it is hard to answer. What typifies beginner is not having a clear voice. Other things that come to mind: not using enough black and not using references properly (some use reference for parts of an illustration and not others). What advice would you give to aspiring illustrators? Look at as much art as possible, though it is so easy to go down rabbit hole of looking at images on the internet. Better yet, look at as many picture books as possible and read as many picture books as possible. I was once a judge where I had to look through 400 books. When you continually look at books, you get better and better at seeing what is working and what doesn’t. It’s important to ask yourself what makes an illustration work. The better your eye gets, the better your work gets. What is something about you that most people don’t know? If they don’t know it, they don’t need to know! Thank you so much, David! Check out more of David Diaz's work at the Chemers Gallery. Classic David on the last question. Fabulous! After reading so many PBs I of course agree! Now I toss books that I can tell are not worth my time after 2 pages. But when the cover is better, that's the worst kind of disappointment! Thanks for the interview, David and Sylvia. Great interview. Thanks you two. What at fantastic interview! Thanks so much for the insight into a master artist! Great interview! Thanks for the advice. Awesome interview! Thanks so much for sharing. Peering into the life of an art master truly made my day.Thanks, David & Sylvia! Thank you Sylvia and David. I became familiar with David's work though the illustrations you did for Carmen T. I absolutely love your work. Your years of experimenting and growing shine through. What an awesome interview and so glad to learn more about David. And I am in love with the mermaid picture included in this post. I am so impressed with how involved David is with his Nevada menthes! 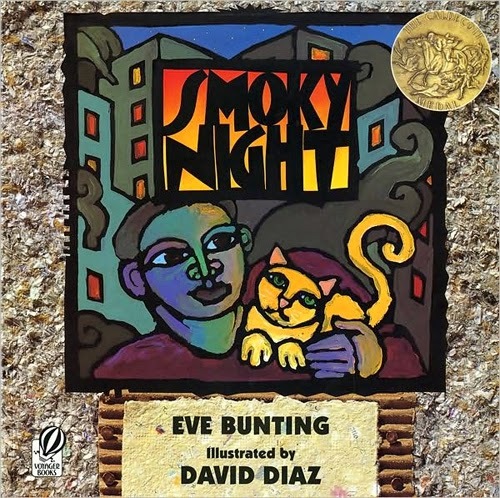 I love Smokey Night...it's my favorite Eve Bunting book that is elevated even more by David's artwork. What a generous man to be both a mentor and to open up his home to his mentees in addition. 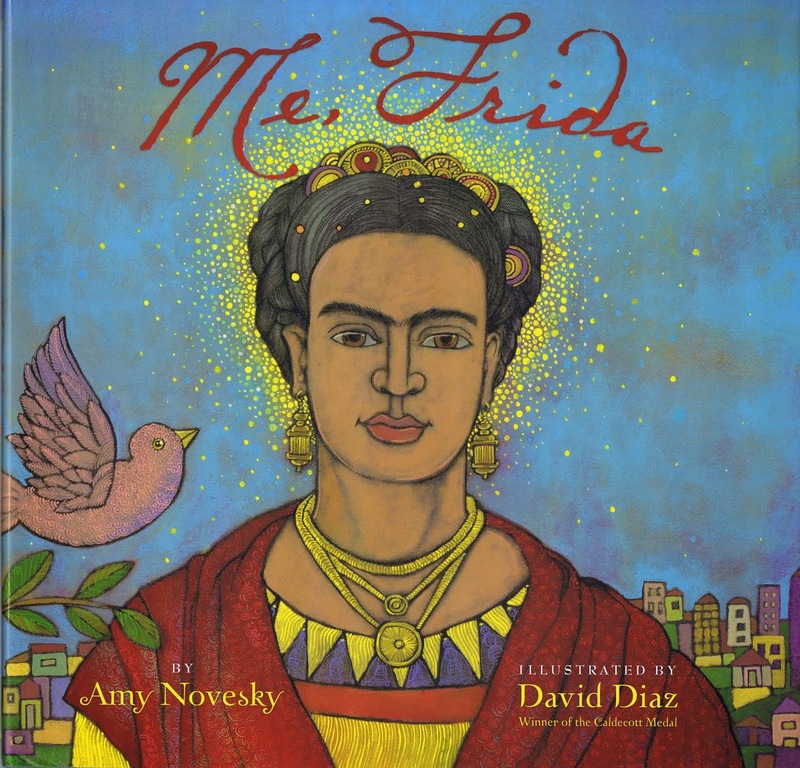 The cover to "Me, Frieda" should be framed and hung on the wall, it's so gorgeous.